The number of people suffering from kidney problems is not less in our country. The number is increasing day by day! The problem of kidney stone deposits is often heard. One of the problems of kidney is the problem of being a stone. 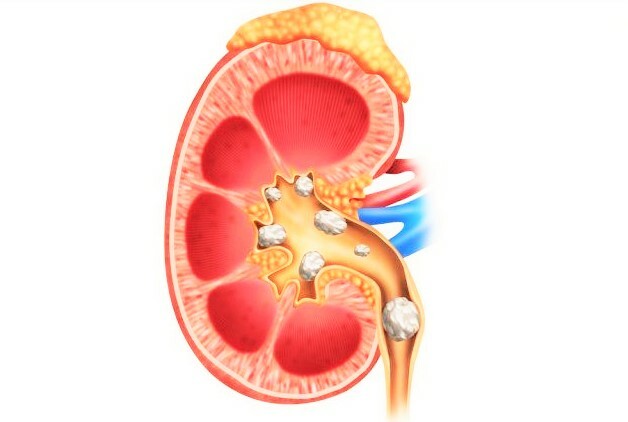 Early symptoms of kidney stones depend on where and how the stool kidneys are. Stone size-shapes in kidneys are also an important issue. If the stone is too small, it can remain in the body for a long time without any pain and pain, and cannot be found. 2. Eat less amount of water. There is less water in the body. 3. Excessive excess of calcium in the body. 4. Excessive amount of milk, cheese or dairy products. 2. Nausea May be vomiting too many times. 3. 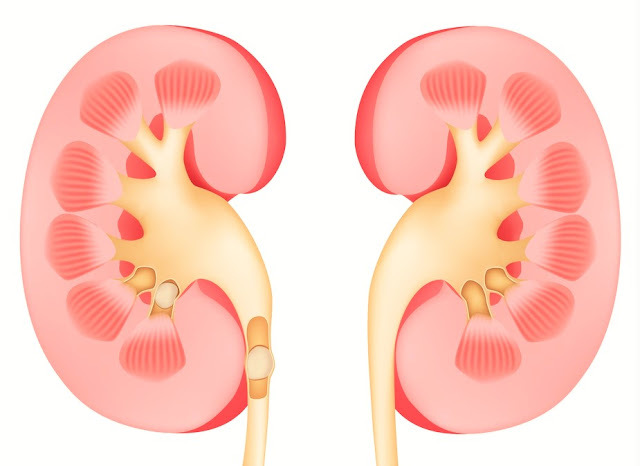 Pain in the position of kidneys (back to the waist). This pain is intense but usually does not last too much momentum. The pain can spread from kidney position to the abdomen. If there is pain in the kidney position and purple pus, the doctors usually think of two possibilities. One is the kidney infection, the other is kidney stones. Therefore, proper measures are taken after examining kidney transplants, ultra sonograms and urine tests. Sometimes drinking water and proper medicines can be avoided by this problem. However, when the situation goes out of control, surgery is the only way. 1. To avoid the risk of kidney stone, it is necessary to drink plenty of water. 2. Urine velocity will actually try to urinate together. Do not ever strain or keep urine. 3. Eat lots of vitamin C foods. 4. It is best not to eat excess milk, cheese or dairy products. 5. If you have repeated urine infections, consult a doctor quickly.